Maybelline Instant Age Rewind Eraser Dark Circles Treatment Concealer, Fair, 0.2 fl. oz. This dark circle eraser concealer instantly creates a radiant, refreshed looking eye area. Infused with goji berry and Haloxyl. Packaging may vary, what you receive may not be what is reflected on site. • Instantly erases the appearance of dark circles and fine lines • Under eye concealer visibly diminishes the appearance of puffiness • Eye area looks radiant and refreshed • Anti-aging dark circle treatment contains goji berry and haloxyl to help erase appearance of dark circles and fine lines Step 1. 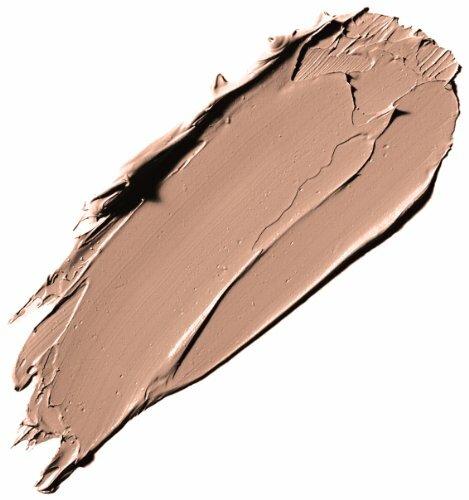 Twist collar of the applicator until the concealer is visible on the sponge (may take some turns on first use). Step 2. Apply concealer to the under-eye area and blend. Step 3. For extreme dark circles, apply the Neutralizer under concealer. Step 4. To add luminosity, apply the Brightener to the inner corner of eyes, cheek, brow bones and bridge of the nose. The Dark Circles Eraser is protected by an anti-microbial system. Do not wet applicator. Wipe off excess eye concealer with dry tissue.